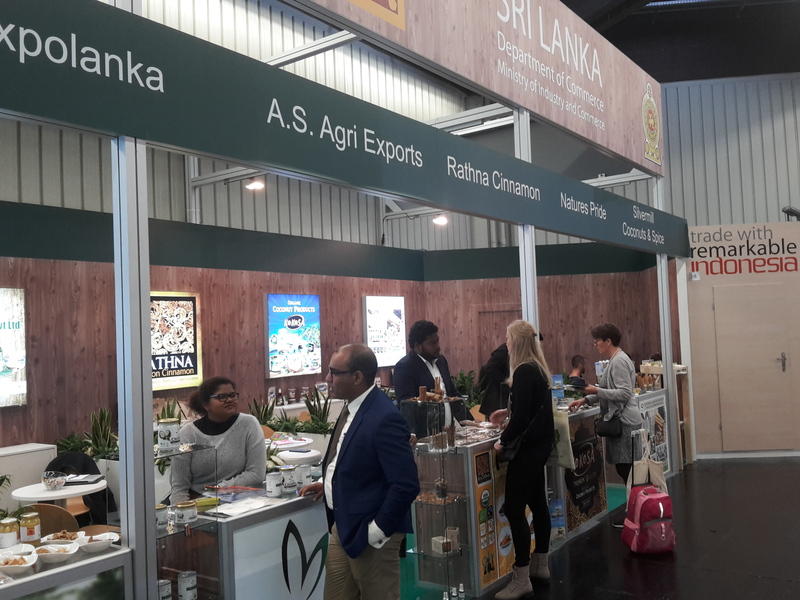 The Sri Lanka Department of Commerce organized a country pavilion together with the Trade Section of the Sri Lanka Consulate in Frankfurt at the Biofach 2018. The Biofach -Vivaness is the world’s leading trade fair for Organic Food in the world and Vivaness the largest international trade fair for natural personal care, was held from February 15-18, 2018 in Nuremberg. A total of 2,962 exhibitors from presented a wide range of products from the food and cosmetic industries and provides an excellent gateway for Sri Lankan exporters to establish contacts with leading importers in the world. Six Sri Lankan companies were participated with the assistance of Department of Commerce at the Sri Lanka Pavilion selected were, A.S. Agro Exports Pvt Ltd, Expolanka Pvt Ltd, and Natures Pride, exhibited assortment of coconut products while Cinnatopia Pvt Ltd, Silver mill Holdings, Rathna Cinnamon Producers and Exporters, exhibited their high quality cinnamon products. 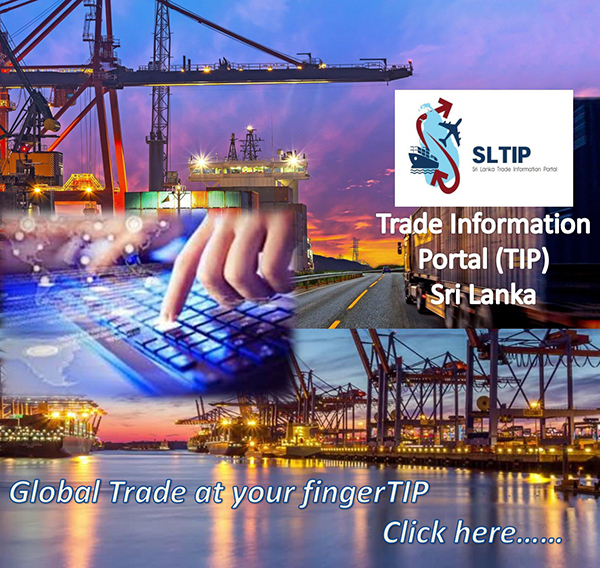 In addition to that 19 Sri Lankan exhibitors participated independently. During the Biofach 2018, all exhibitors under the Sri Lankan pavilion have obtained inquiries with a good chance of follow-up orders as well as at least one on-site order. A large number of serious inquiries were also received. This event was successfully concluded on 18th February 2018 with offering greater opportunity for both new exporters as well as established exporters to meet new buyers, collect trade leads/ trends and learn the global organic market, under one umbrella through its global outreach.